Whole Grain Week launches new diet database. Try it. 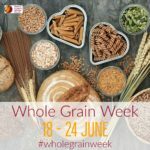 TODAY marks the start of Australia’s inaugural Whole Grain Week, run by the Grains and Legumes Nutrition Council which no doubt hopes this fibre-rich event becomes regular. The idea is to spread the word about the importance of whole grain foods in our diet and encourage Australians to make simple swaps, for big health benefits. 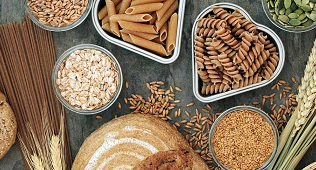 The council’s nutrition expert Felicity Curtain says whole grain foods like brown rice, pasta, wholemeal bread and whole grain cereals are packed with nutrition and people who eat them regularly are less likely to develop heart disease, type 2 diabetes, and even bowel cancer.